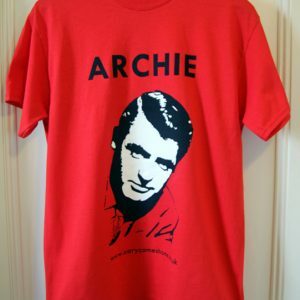 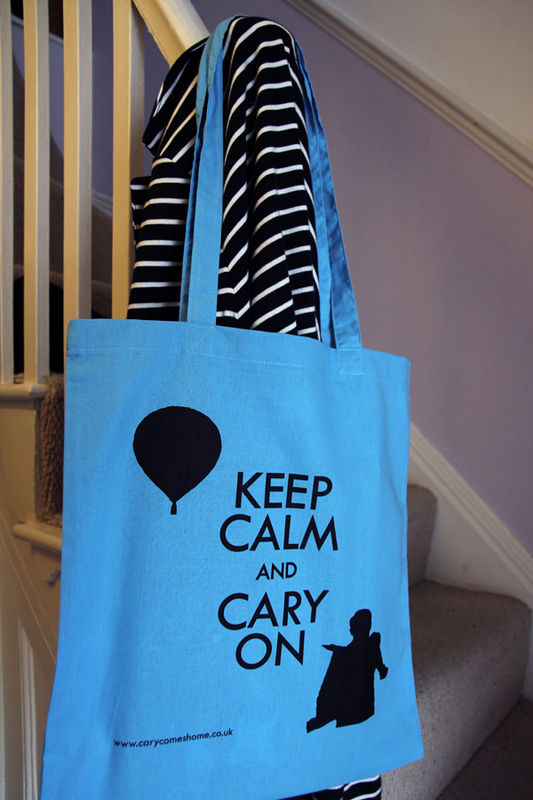 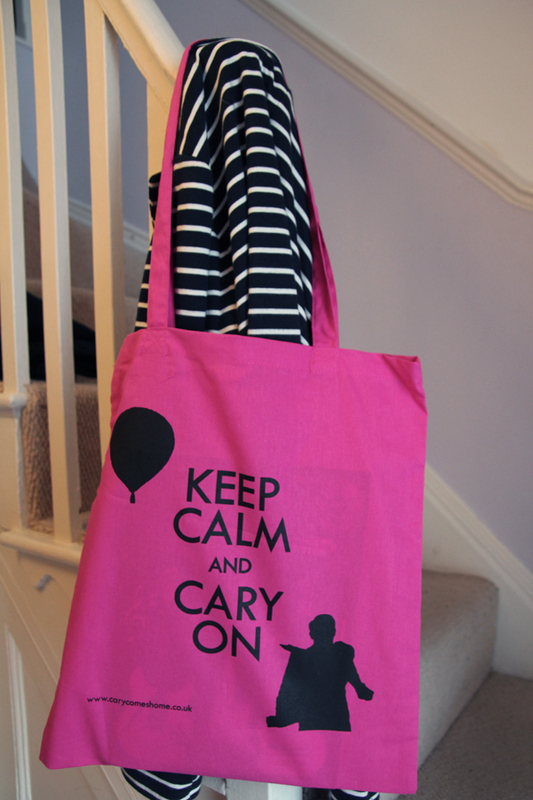 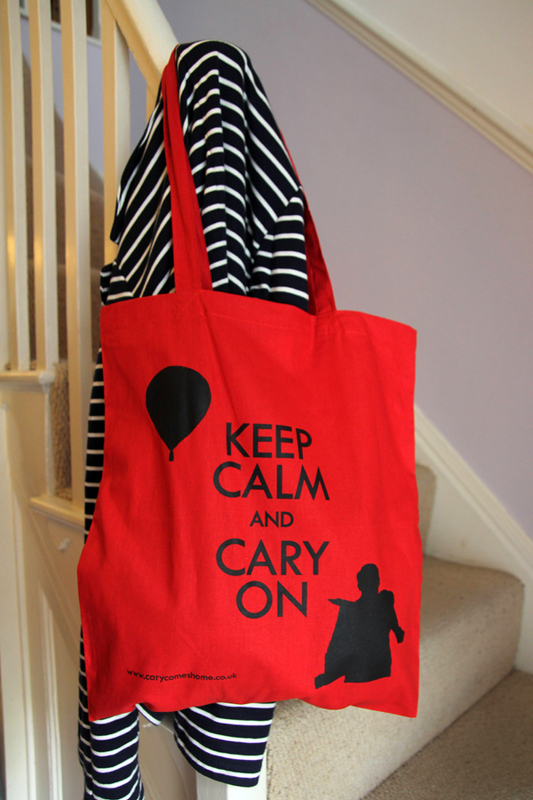 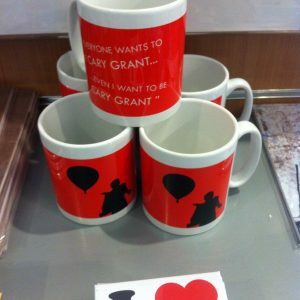 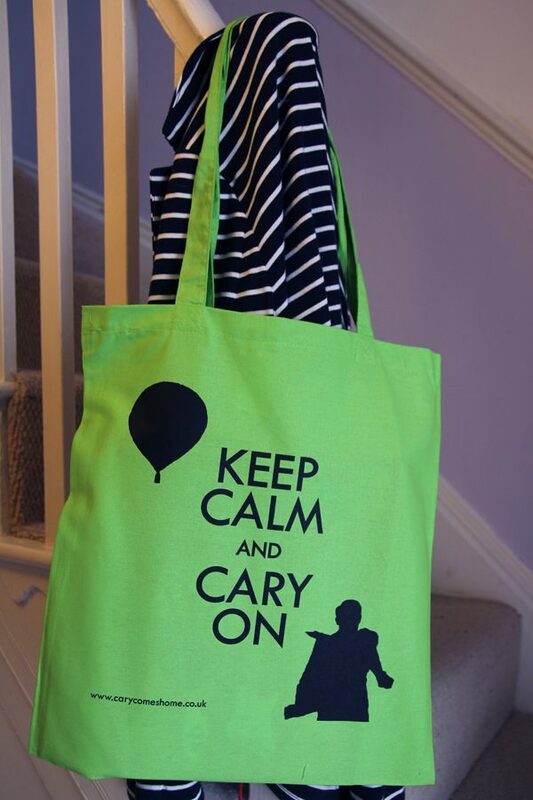 Keep Calm and Cary On Tote Bag. 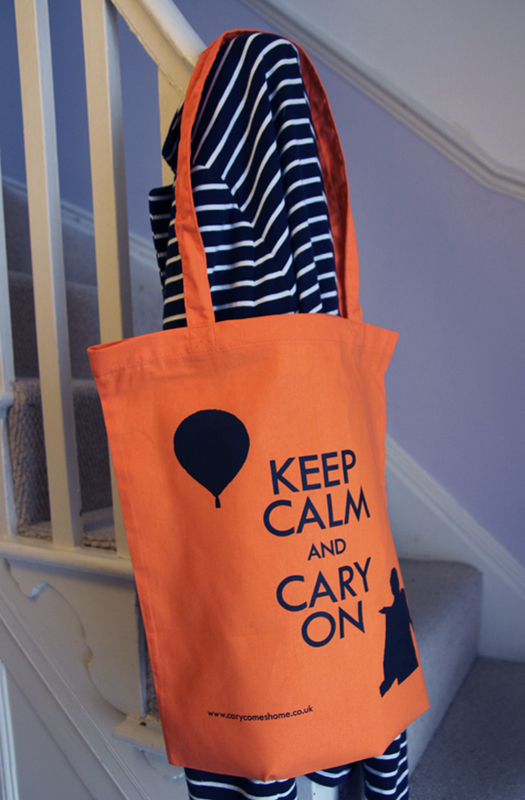 Handle length: The top of the bag to the apex of the handle measures 380mm. 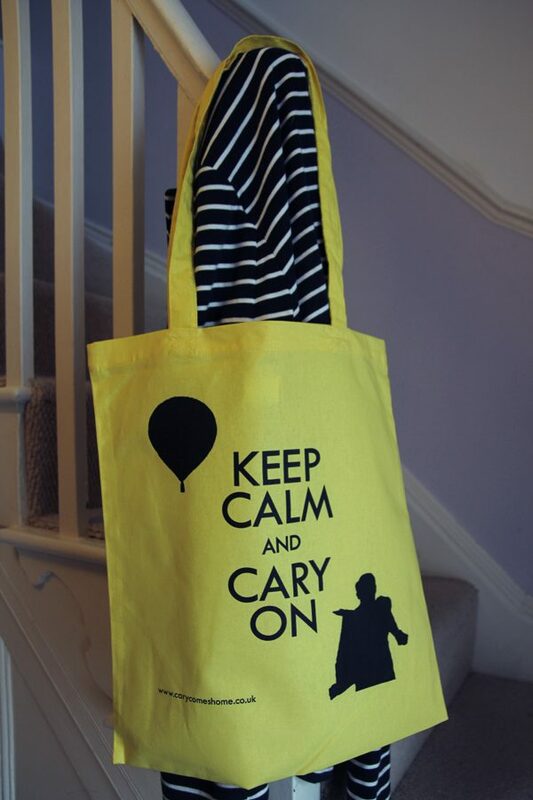  Dimensions: Tote bag dimensions are 380mm wide x 410mm deep.